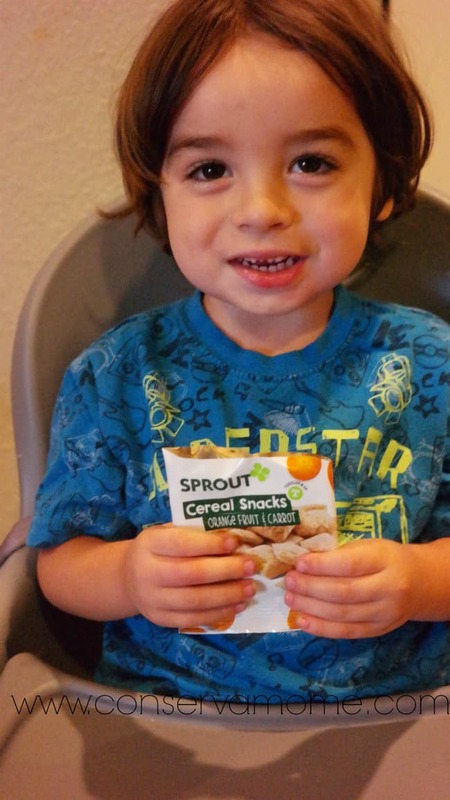 Sprout Baby & Toddler Food: Delicious,Fun & Organic! Disclosure:This is a sponsored conversation written by me on behalf of Sprout® Organic Baby and Toddler Foods. The opinions and text are all mine. Finding food 4.0 loves can be hard. He can be a picky eater. He’s also a very independent guy.Finding foods he’ll love that are good for him can become tricky. Especially when he is an independent eater. 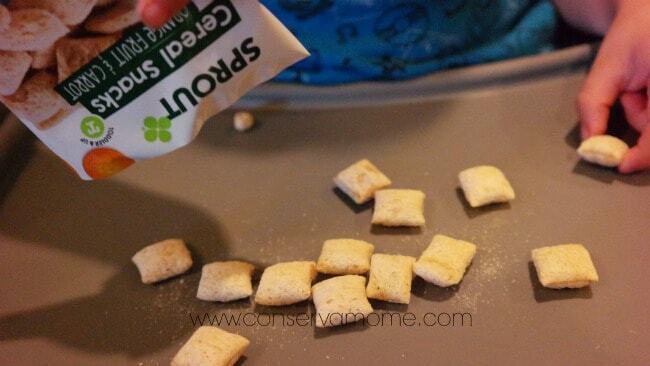 So I look to Sprout Organic pouches and snacks especially when we’re on the go. I want him to get the best nutrition possible while making life as easy as possible for all of us. This fun and delicious food is not only packed with some fantastic ingredients but it’s also USDA certified organic & Non GMO. There’s no tricks with this food. It’s honest flavor names that match ingredient lists This is also the only baby/toddler food brand that doesn’t use acid preservatives (e.g. citric acid, ascorbic acid or lemon juice concentrate) which can upset baby’s system Best of all it doesn’t have any additives, fillers or flavors in any of its recipes. So you know you’ll get only fantastic and quality products for your little one. Fun foods filled with delicious goodness with fun veggies and fruits they’ll love. Being a parent involves so many hard decisions. I’m so glad Sprout Baby Food has taken away one of them! Make sure and get social with Sprout Organic Baby & Toddler foods to stay up to date with their latest news,information and more! Ready to try Sprout Organic Baby & Toddler Foods with your little ones? 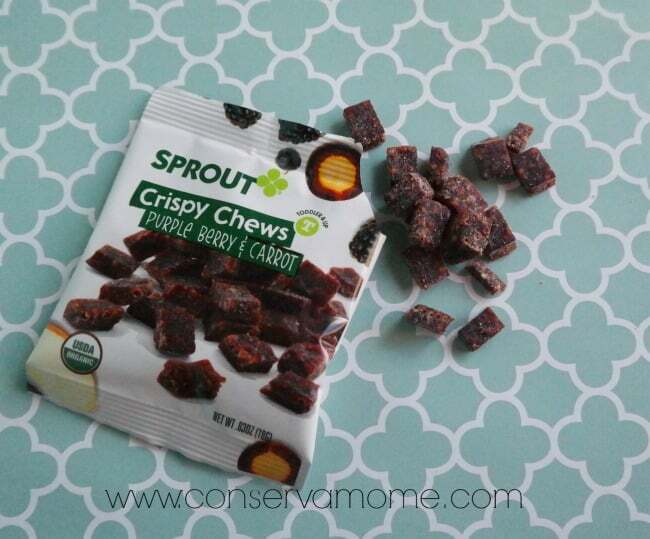 Head over here and grab some great coupons and save $2 Off when purchasing 5 Sprout products. 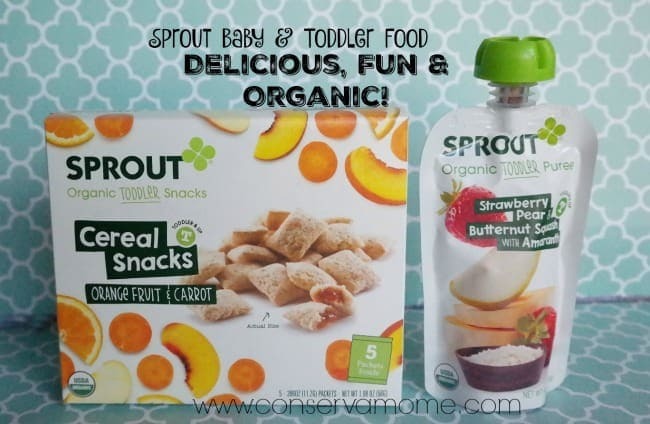 Sprout Baby & Toddler Food: Delicious Food That’s as fun as your Little one!